We recently asked our audience what they wanted to learn more about; and (not surprisingly) they wanted to learn more about social media and its effect on business growth. We hear you loud and clear. Starting with our brief today, our team will focus more on providing you with insights on how social media can be effectively leveraged for business growth. 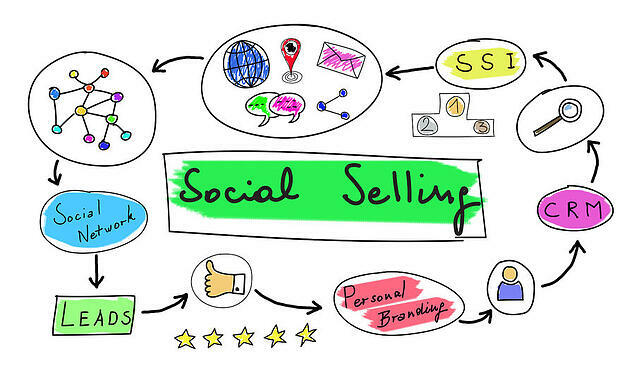 Let's start with the topic of social selling. When learning a new topic or subject, users turn to industry leaders and experts. We complied some of the best tips, tricks, and advice on the Internet. In this post, Steven MacDonald shares how to master this art. The author digs into 29 stats and even digs into highly specific examples. Don't miss out on this informative content! 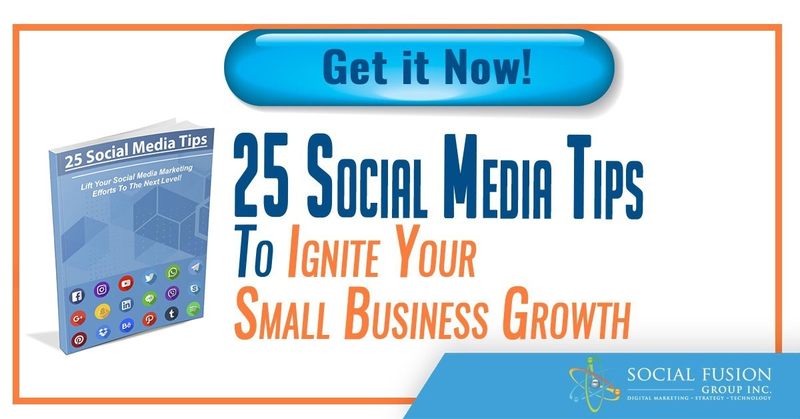 Hootsuite is a leading expert in the online marketing world. In this post, they interview Koka Sexton, social selling expert. Check out the podcast (or the transcript) from the interview in the Tweet above. Aleh Barysevich is founder and CMO at Link-Assistant and Awario. 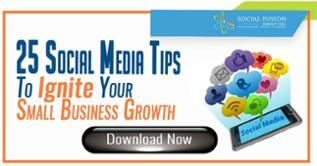 In this post published by Social Media Today, Aleh shares 3 of the best tools to help optimize this process. You can read the full post in the Tweet above. Content drives traffic, leads, and ultimately sales. But what kind of content should you be creating while focusing on using this process for business growth? Ollie Whitfield shares his insight on the matter. Cameron Brain is the CEO & Co-Founder of EveryoneSocial. In this post, he shares an example of one company using social selling to close much larger deals! Check out the full post in the Tweet above. As noted above, we hear you! Over the next few weeks we will be providing you with a variety of insightful perspectives about social selling, helping you understand what it is (and isn't), and how to most effectively leverage it for business growth.